Reese Witherspoon is set to add to her extensive career producing television with her latest series: Americanized. The show will air on ABC and follow an Iranian family who have lived within the country for years, despite their status as illegal immigrants. Americanized will be an adaptation of a memoir by the same name, written by Sara Saedi. In the book, Saedi describes her Iranian family who have yet to be discovered by the federal government as illegal dwellers within the U.S., where they had no intention of leaving. Saedi herself did not find out that she was not a citizen until she reached 13 years of age. 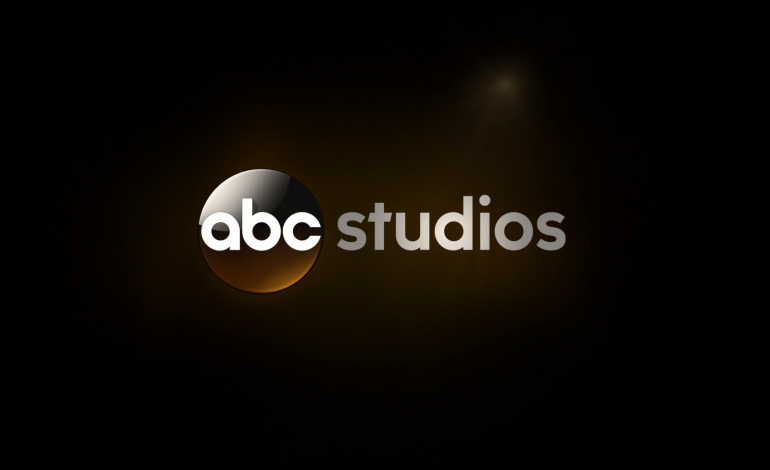 Despite the controversial plot line being centered around, the show is expected to present it in a positive light, as the series itself will be a sitcom. By creating the show as a sitcom, rather than dark drama like some of the others Witherspoon has worked on, the chance has been added for viewers to not only see the country through a perspective not often televised, but also one that will try to make them laugh. Through the apolitical view the show is set to maintain, two cultures will meet and mix before all viewers: that of the America they are used to, and Middle Eastern culture, which many of them may not be. Reese Witherspoon is largely known for her extensive acting career, having starred in films like Legally Blonde, Wild, and A Wrinkle In Time. Witherspoon also reached success through her role on the HBO drama Big Little Lies, which has been picked up for a second season. Through Witherspoon’s involvement in Hello Sunshine, the company she founded herself, her role in the production realm has rapidly grown. With the company producing Big Little Lies and several other upcoming series, Americanized is certainly set to add something new to the current television lineup.